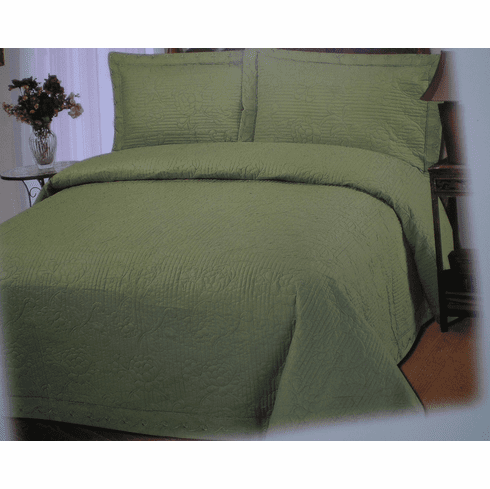 Facing: 100% Pure Cotton cotton, 300 thread count. Fill in: 100% polyester. 120g / sqm fill in.